Welcome to the new generation of libraries! Libraries are now community centerpieces for innovative programming (Drag Queen Story Hour), digital hubs (Texas Digital Library), resources for social services and cultural insights, and some are even among the World’s Greatest Places. Libraries have managed to quietly transform. And much like going from a Nokia to an iPhone, these transformations have been big. Huge. Public, school, college/university, and special (i.e. law, corporate, medical) libraries are constantly evolving in how they provide information to their users. You might even consider libraries are the new free entertainment districts. Connect with those who are part of the transformation at the Libraries Transform Texas Meet Up hosted by the Texas Library Association (TLA), Wednesday, March 6 at 2 p.m. in Exhibit Hall 4 Meet Up Pavilion. Meet incoming TLA President Cecilia Barham, and the Texas State Library and Archives Commission Director and Librarian Mark Smith and discuss the innovations that are taking place in libraries across the state. 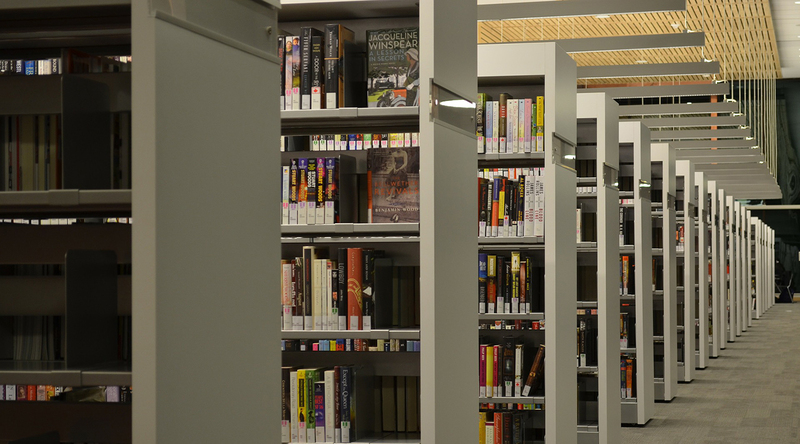 Share your library experiences and how they are evolving to become essential community hubs. For more information, visit txla.org. Continue the conversation with more than 7,000 library professionals, educators and advocates at the TLA 2019 Annual Conference, April 15 – 18 in Austin. Sponsored Content Provided by TLA. Photo courtesy of Pixabay.